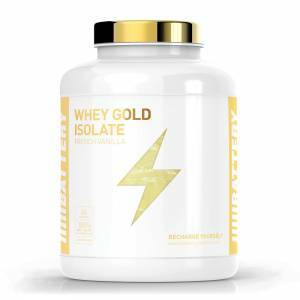 ℹ Whey protein is a mixture of globular proteins isolated from whey, the liquid material created as a by-product of cheese production. 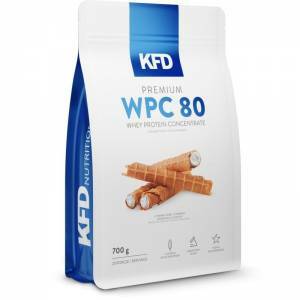 Whey protein is commonly marketed as a dietary supplement, and various health claims have been attributed to it in the alternative medicine community. 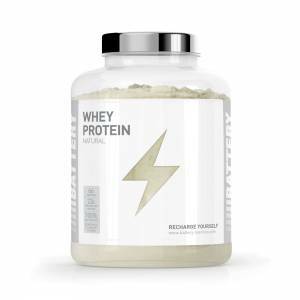 Although whey proteins are responsible for some milk allergies, the major allergens in milk are the caseins. 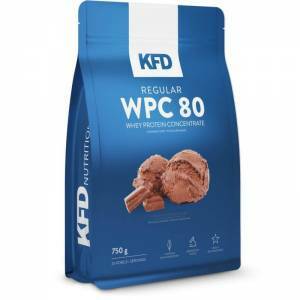 The use of whey protein as a source of amino acids and its effect on reducing the risks of diseases such as heart disease, cancer and diabetes. 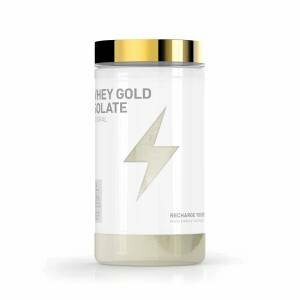 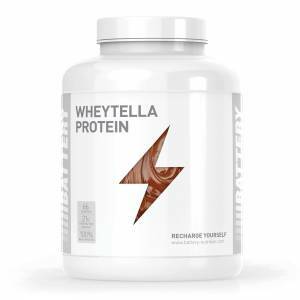 Whey is an abundant source of branched-chain amino acids (BCAAs), which are used to stimulate protein synthesis.